Your mother moved out of the family home that she lived in for over fifty years. She is struggling to adjust to living in a retirement home setting. Did you know that companionship visits could help ease her transition? Warm Embrace caregivers provide assistance in many different settings. While we certainly provide homecare, we also provide companionship in retirement homes, long term care homes (previously called nursing homes), hospital and hospice settings. Our role is different in each location, but our focus remains the same—tender loving care for your loved one to ensure that they adjust to their new surroundings. Health and well-being is dependent on so much more than three meals a day and a clean environment. 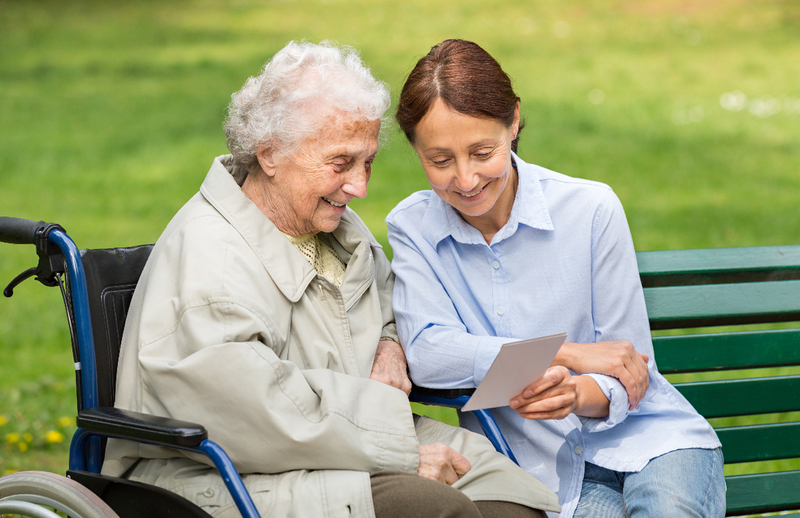 Human connection is vital to overall wellness and this need does not disappear when someone moves into retirement or long term care; if anything, the need may increase. Warm Embrace caregivers provide the human connection that will make your loved one feel valued and acknowledged as a unique individual.